You do not have to enjoy sports to appreciate this resource. Whether you lead a business, non-profit or athletic organization, if you apply these concepts you will be a better leader. 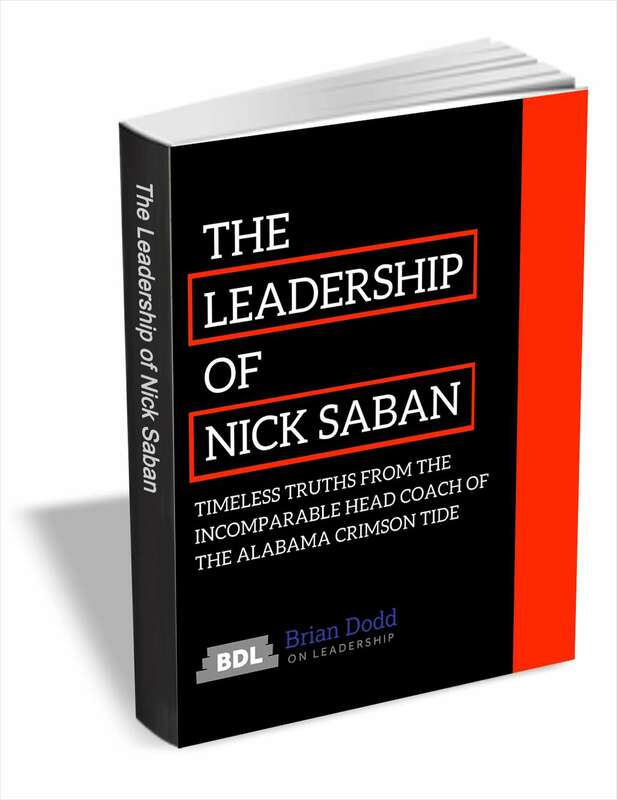 By downloading this PDF eBook you also are subscribing to Brian Dodd On Leadership. Brian is honored to have you part of this tribe of leaders and looks forward to investing in your growth and development.